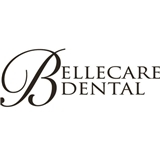 Bellecare Dental (Bellevue) - Book Appointment Online! Very friendly staff. They check in on you often to make sure you are ok.